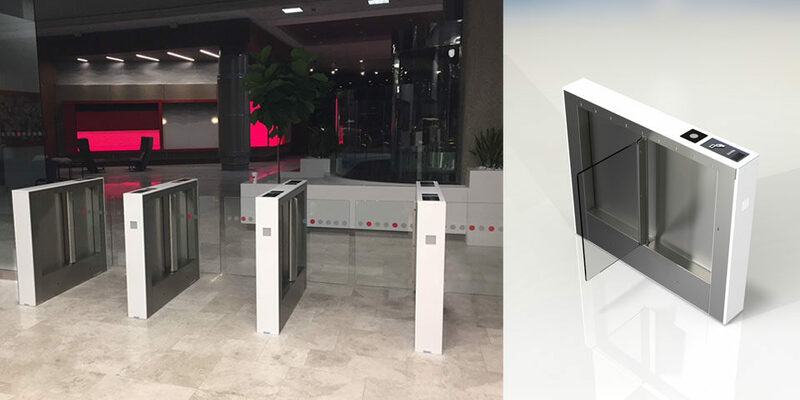 Gunnebo Entrance Control is a US manufacturing company within the Gunnebo Group, the world’s leading specialist in entrance control solutions. 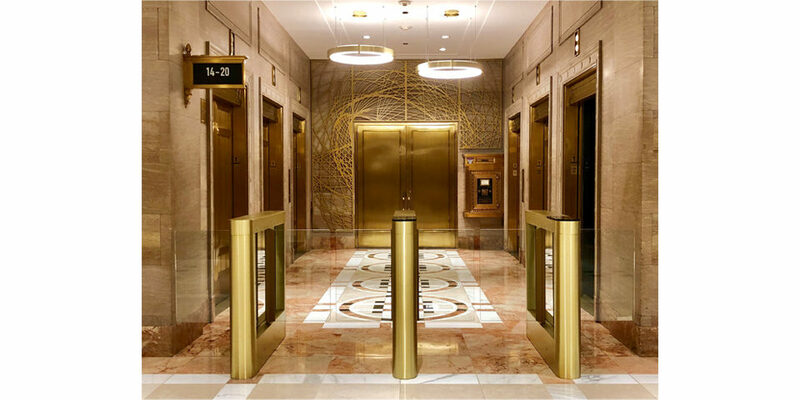 We provide standard or customized entry control solutions--turnstiles, speed gates, security booths, security revolving doors, and entrance gates--for all buildings and locations where vast numbers of people visit, work, or pass through. 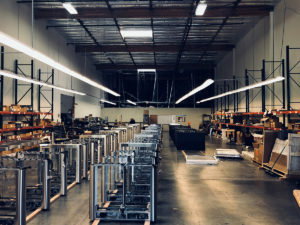 Gunnebo Entrance Control’s manufacturing and assembly facility is located just 35 miles from San Francisco. Being within an hour of 3 major California airports allows the transportation of our customer’s products to delivery within 3 or 4 days, even when travelling to the east coast cities of New York and Washington, D.C.
Benicia, CA has been our home since 2002 where we have occupied a 20,000 square shop floor and office with room to expand. Since 2002 we have made significant advancements to the offices our employees work in along with championing efficient assembly processes such a JIT ‘just in time’ procurement and LEAN management. Our factory houses 2 separately maintained and managed assembly cells, introduced in 2017 which double our output capability whilst working within the same exact same square footage. It is this initiative, drive and creativity, implemented by our own workforce which has increased Gunnebo’s workload by over 60% in the last 5 years. 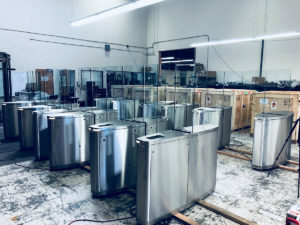 Our factory has produced over 8,000 products supporting the US, Mexico and Canada primarily but our OptiStile product line is a globally installed product, produced 100% here in the US. 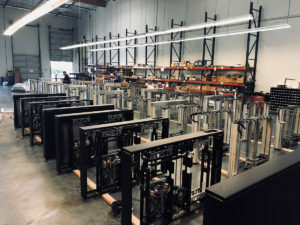 Gunnebo’s facility is not just a production plant, we have a specially designed testing division which enables us to troubleshoot any problem quickly and competently to ensure our customer’s product is functioning at peak performance. Our Technical Support department offers continued support, day and night so that someone can always been reached, east to west coast. We also house a fully functional demonstration area which is available for factory tours and customer product training. Our products can also be shipped direct to our customers allowing for hands on product training, technical and functional understanding. The Operations department is logistically responsible for every aspect of a Sales. From Design to procurement, assembly to shipping, commissioning to billing. Every employee you deal with is based in the US. A sale is not a sale until it’s installed and the customer is happy.